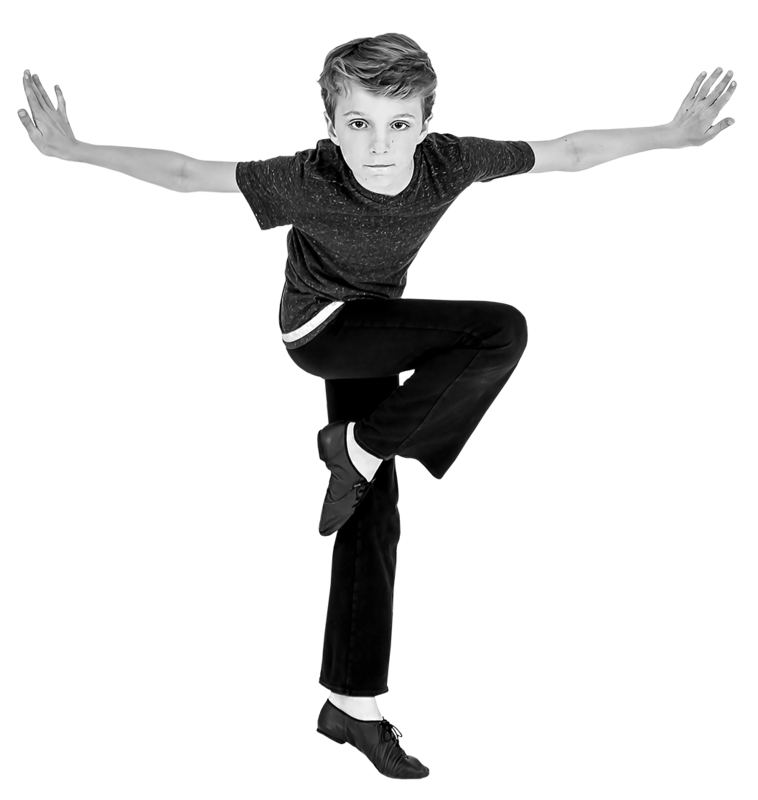 The Ridgefield Conservatory of Dance is a 501(c)(3) non-profit dance school governed by a volunteer Board of Directors. The energy, wisdom, and commitment of our board members are the foundation of the far-reaching success of the Ridgefield Conservatory of Dance. The founding board members were Howard Turner, Jane Turner, Sue Glendinning, Fritz Jelinek, and Di Masters.